Grass cutting is important at any property. It’s always essential as a company to make sure that your aesthetic appeal is approved by any of your visitors and looks welcoming to all who pass – after all, it provides you with kerb appeal and makes your business come across as very positive. 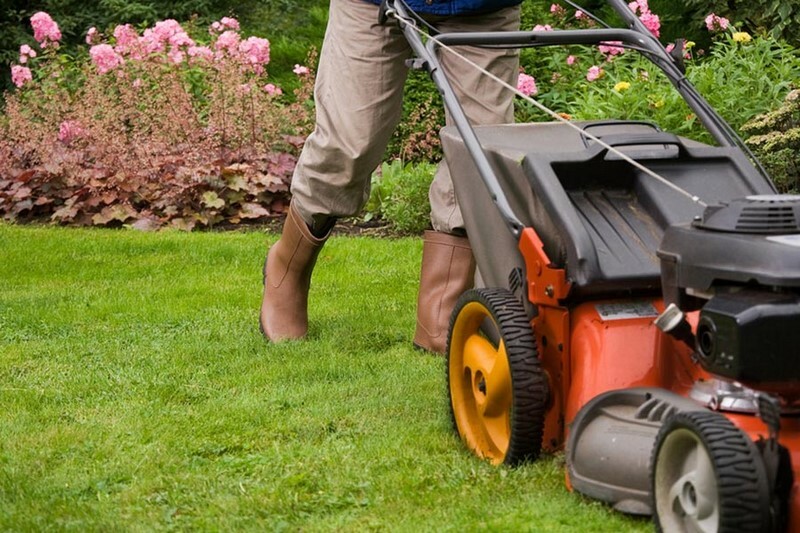 We cut grass for many Essex clients – from those commercial customers wishing to maintain lawns who do not have the equipment or the time to do so themselves, to domestic customers with small or very large gardens. We have petrol and diesel powered mowers as well as tractors for the very large garden cutting projects that we regularly undertake. Should you wish to contact us about grass cutting or other grounds maintenance then please contact us directly, details can be obtained by using our contact form.